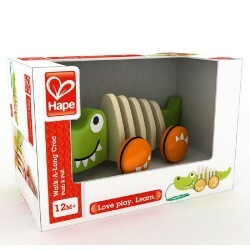 Shop Hape toys online. 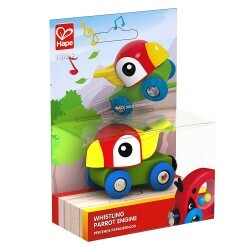 Buy Hape toys at great prices from Mighty Utan in Malaysia! 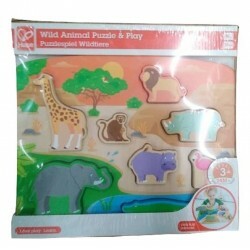 Item: E1706 Ages: 24+ Months Pieces: 1Double the fun. 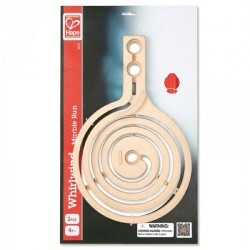 Two magnetic wands let friends race marbles around this maze together. 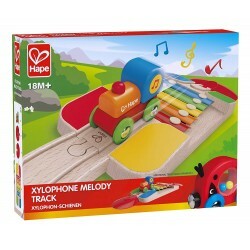 Item: E3813 Ages: 18+ Months Pieces: 4Make a melody on the tracks as your musical train car rolls back and forth across the colorful xylophone keys! This Xylophone Track adds a nice musical interlude to the typical click-and-clack rhythm of train rides. 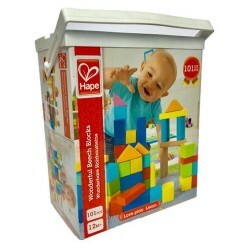 Item: E0439 Ages: 12+ MonthsSpecial 30th Anniversary Design, and with your purchase Hape will donate an identical block set to a child in need. Item: E1455 Ages: 24+ MonthsSome wild animals like the water while others want to munch on trees! Item: E1616 Ages: 18+ Months Pieces: 5Who’s hiding in the tree? 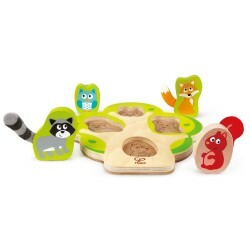 Find out by pulling the critter’s textile tails with this fun Who's In The Tree Puzzle. Item: E3808 Age: 18+ MonthsToot or tweet on this colorful bird train engine to let people know it"s right around the corner! A puff on the whistle will have passengers ready to get "all aboard!" 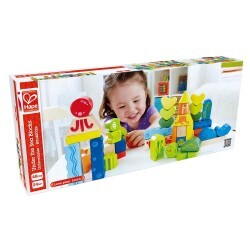 Item: E6032 Ages: 4+ YearsStretch the boundaries of any Quadrilla marble run with two giant funnels of fun. 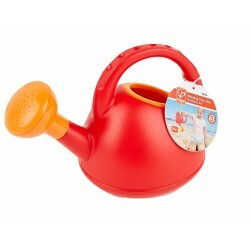 Item: E4078 Ages: 24+ Months Pieces: 1An easy-to-tote watering can is a perfect prop for budding gardeners. 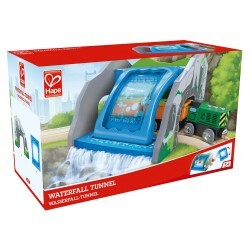 Item: E3716 Age: 3+ YearsSafely drive your train through the tunnel as a mighty waterfall tumbles down from above! When the tunnel wall is tipped upside down the magic blue liquid inside trickles down and looks just like a real jungle cascade! Item: E0379 Ages: 10+ MonthThe unique walker / pusher on the Volkswagen license. Item: E0380 Ages: 10+ MonthThe unique walker/pusher on the Volkswagen license. 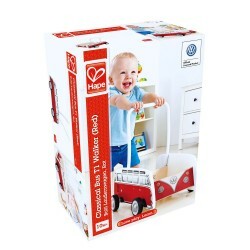 Item: E0349 Ages: 12+ MonthsThis multi-tasking snail totes a shell full of wooden blocks as he tags along behind you. Lighten the load by removing the colorful shape sorter, and he’s ready to roll alone. Item: E0347 Ages: 12+ MonthsSit. Stand. Roll! 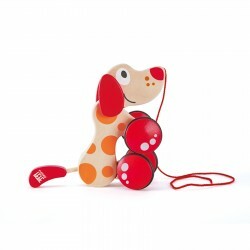 Teach this silly dog some new tricks.Fine Motor Skills: Promotes dexterity, hand/eye coordinations, and manipulations. Imagination & Creativity Encourages imitative and imaginary play; promotes fantasy story telling, role playing, and creativity. 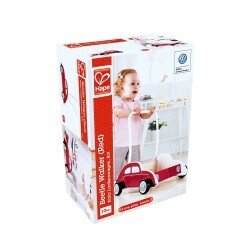 Item: E0348 Ages: 12+ MonthsWalking's more fun when you have a friend to pull along.Gross Motor Skills (Physical Skills): Boosts coordination, balance, and physical strength. Imagination & Creativity Encourages imitative and imaginary play; promotes fantasy story telling, role-playing, and creativity. Item: E0352 Ages: 12+ MonthsSit. Stand. Roll! Teach this silly dog some new tricks. 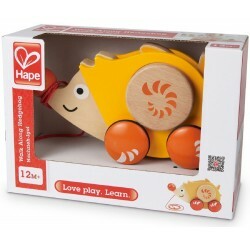 Item: E0350 Ages: 12+ MonthsThe Walk-a-Long Hedgehog is a classically designed, best-selling pull-along toy from Hape! 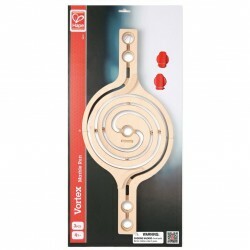 Item: E6033 Ages: 4+ Years Pieces: 3Expand the horizons of any Quadrilla marble run with three double-connecting spirals. Item: E0436 Ages: 18+ MonthsLearn important sorting skills with silly sea creatures! Sort the pieces by similar color or by similar shape. 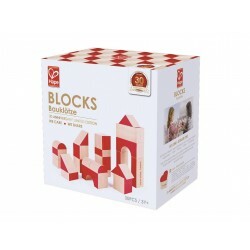 Item: E0432 Ages: 24+ MonthsUniquely shaped blocks and vibrant colors inspire new ways to build and new stories to tell.There's no right or wrong way to play with these shapes. Encourage trying new configurations. 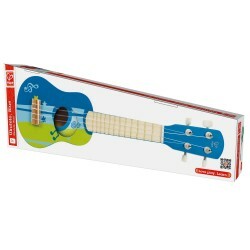 Item: E0316 Ages: 3+ Years Four tune-able strings and a scaled-down body make this sturdy basswood guitar the perfect sing-along instrument. Rock on! 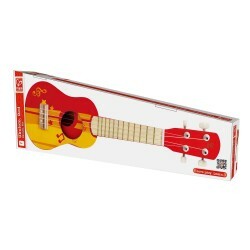 Item: E0317 Ages: 3+ Years Pieces: 1Four tune-able strings and a scaled-down body make this sturdy basswood guitar the perfect sing-along instrument. Rock on!